Don’t forget to brush the teeth in the back of your mouth! 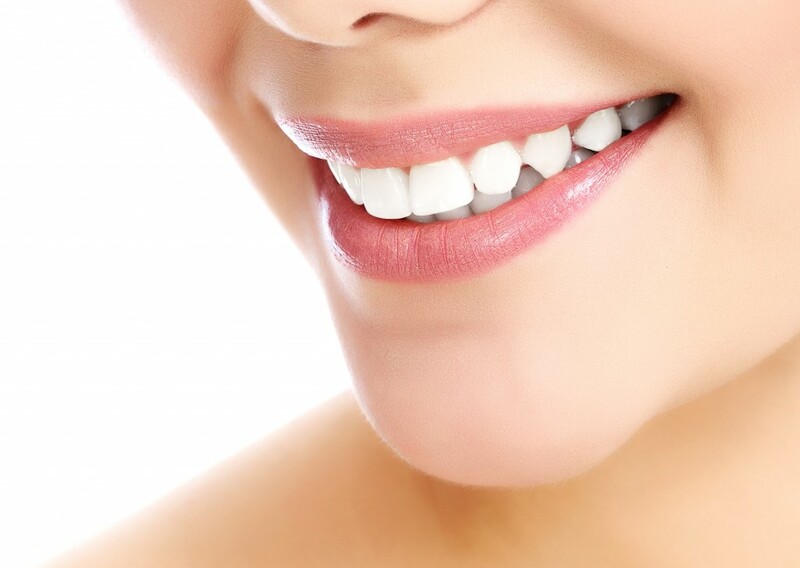 You can have a tendency to focus on just the teeth at the front that you can see easily in your mirror, but you need to get those back teeth too so you prevent cavities. Make sure you brush your back teeth well every time you brush to avoid problems. Small kids may be scared to go to the dentist. Ease their fears and explain to them that a dentist is there for their benefit. Your child will be far more comfortable with a pediatric dentist who offers a welcoming waiting area and a friendly exam room. Brushing your tongue might sound funny, but it is very important for the overall health of your mouth. Food you consume can collect on the tongue, making it a breeding ground for bacteria. It is a major cause of bad breath.